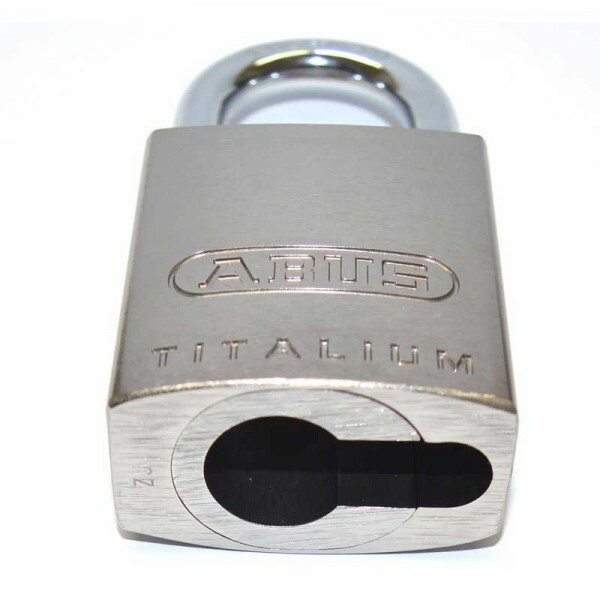 TITALIUM locks by Abus represent a new dimension in security and represent a high level of security whilst weighing significantly less (30%) than comparable locks. 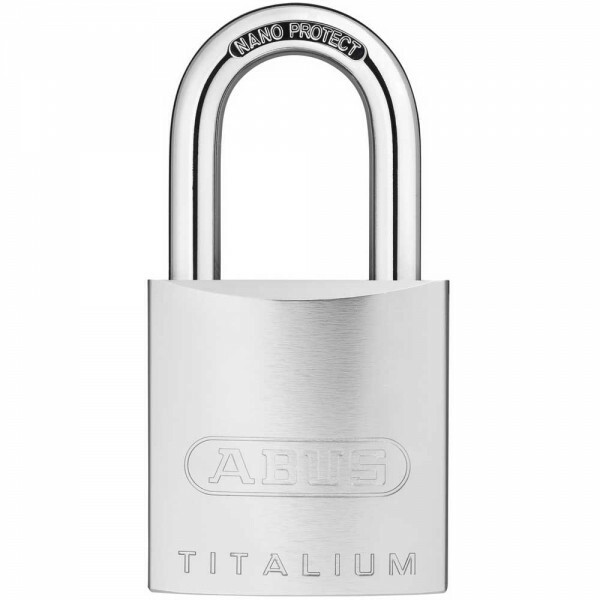 This is all thanks to the innovative material of which the locks are made, namely a special aluminium alloy that uniquely combines a high level of torsion with lightness. The TITALIUM locks have a modern stainless steel finish, and offer both maximum strength & low weight. Accommodates half euro 30/10 cylinders. Double bolted. 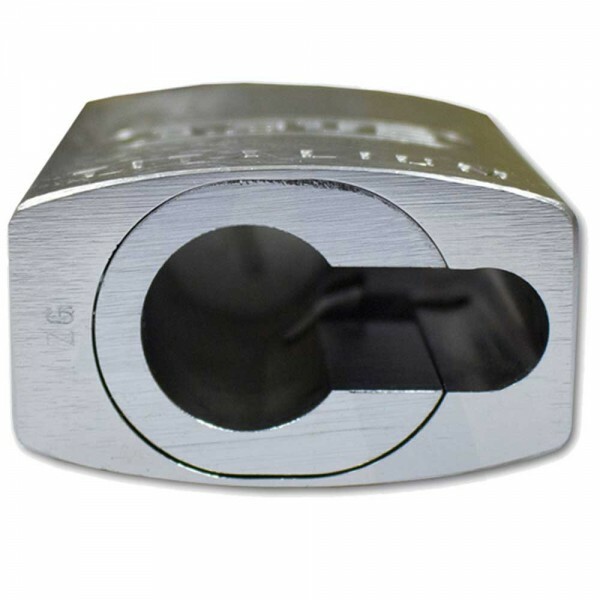 Solid lock body made from special aluminium alloy. Can be integrated into a MK system easily without special tools when used with a 30/10 euro half cylinder. Hardened steel shackle with special NANO PROTECT coating.